When we are young, our skin is soft, even toned, elastic, and resistant to damage. As we age, however, our skin begins to change. You may notice the development of sun spots, a loss in overall elasticity, and uneven tone and texture. Dr. Natalie Driessen is pleased to feature a variety of products and treatments uniquely designed to improve your skin and rejuvenate your appearance. When you visit with our experienced plastic surgeon during your consultation, we can help you generate an individualized treatment plant that will help you reach your goals. Among our most popular treatments for skin rejuvenation are chemical peels, such as Perfect Peel, and cosmetic lasers. Chemical peels consist of a solution that is applied to the skin and causes the skin’s top layer to peel off, revealing a healthier, smoother layer beneath. Peels can reduce fine lines, sun and age spots, and other signs of aging. Cosmetic lasers provide safe and highly effective treatments that involve reducing lines and wrinkles, removing scars and sun spots, treating acne, and much more. 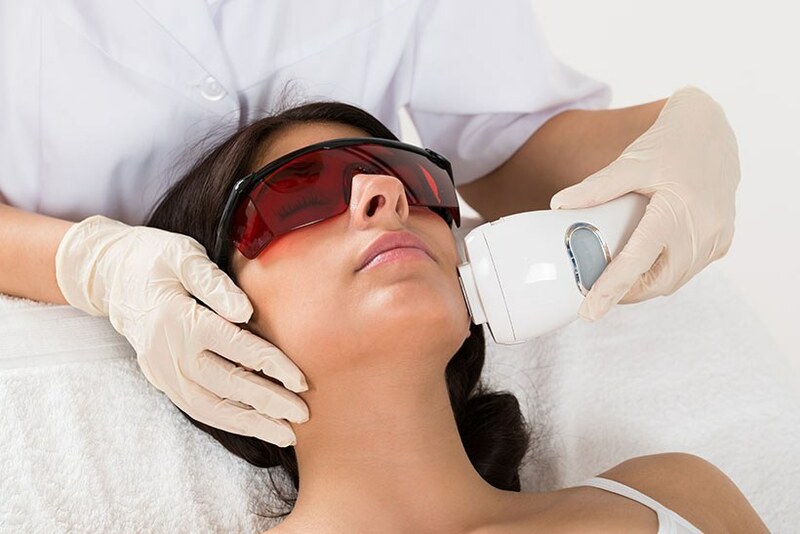 These treatments work similarly to chemical peels in that they remove damaged and undesirable skin one layer at at time, revealing healthier and newer skin underneath; however, instead of using a chemical solution, our doctor uses small, concentrated, laser pulses. Because cosmetic laser beams are so small, our doctor can concentrate on smaller treatment areas, such as around the eyes and mouth or on a birthmark or sun spot, all while leaving the surrounding skin untouched. Board-certified plastic surgeon Dr. Natalie Driessen looks forward to helping you reach your goals so you can achieve your ideal image. Please call today to learn more about our treatments for skin care in Palm Desert, California, and to schedule your next consultation!